Finalist for Miss Tiki Oasis 2016! Thanks to all of you who voted for my beautiful daughter Clara. Mornings like this make me want to quit my job. 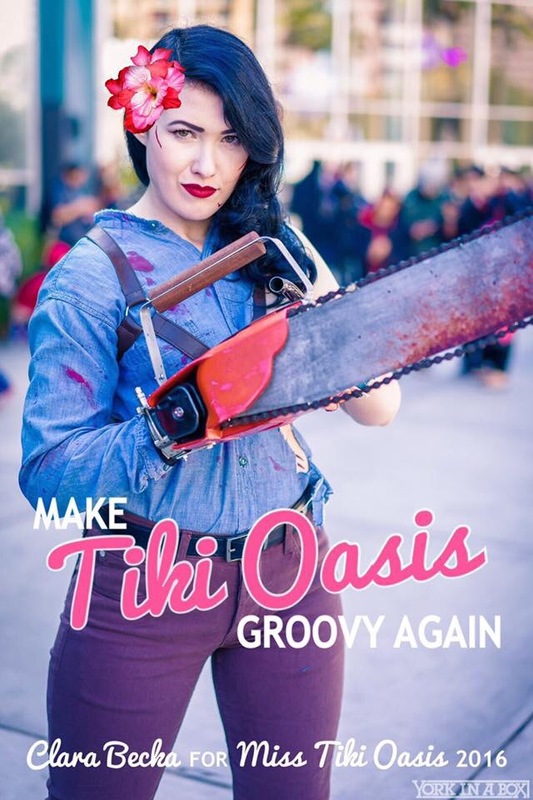 Clara Becka for Miss Tiki Oasis 2016!! If you feel like it, you can vote once a day every day through the 17th. Please vote for Clara! There’s only a very short window allowed for voting (today through Sunday — 12-17 July 2016) but you can vote on different devices!